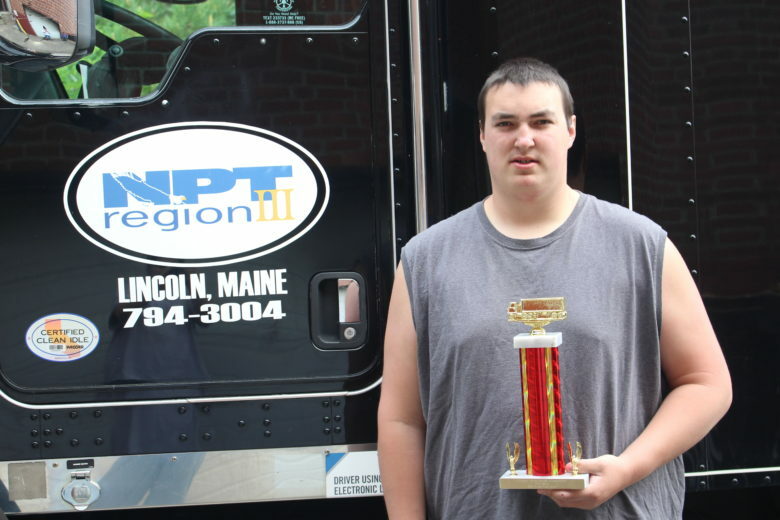 On May 23rd, our CDL students went to Bangor for the Truck Driving Championships. Joe Austin brought back 2nd place trophy! Great job, Joe!